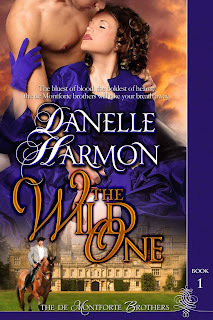 B's Beauty and Books: Some Historical Romances free from Amazon! 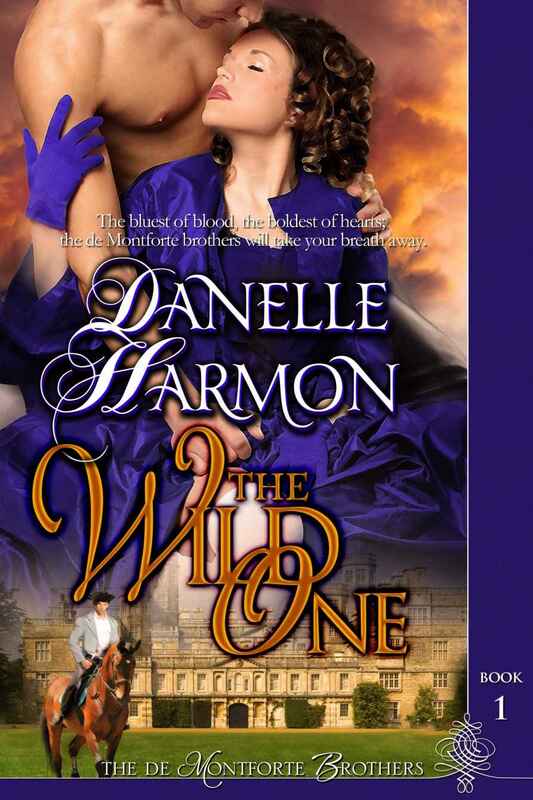 Some Historical Romances free from Amazon! 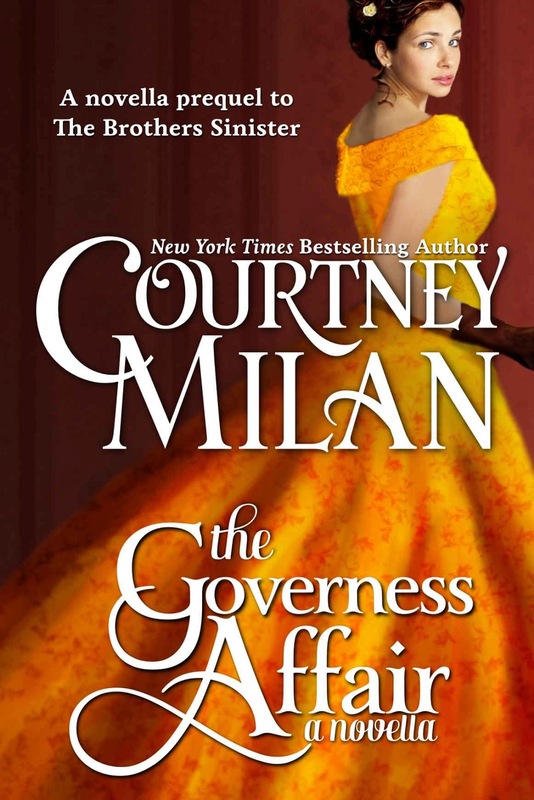 Three months ago, governess Serena Barton was let go from her position. Unable to find new work, she's demanding compensation from the man who got her sacked: a petty, selfish, swinish duke. But it's not the duke she fears. It's his merciless man of business--the man known as the Wolf of Clermont. The formidable former pugilist has a black reputation for handling all the duke's dirty business, and when the duke turns her case over to him, she doesn't stand a chance. But she can't stop trying--not with her entire future at stake. 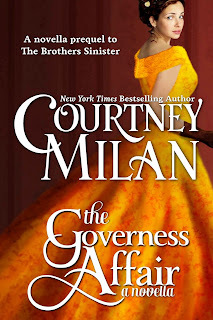 The Governess Affair is a prequel novella (about 33,000 words) to the Brothers Sinister series. It is followed by The Duchess War, which is now available.